Reveal: Does The Time Fit The Crime? 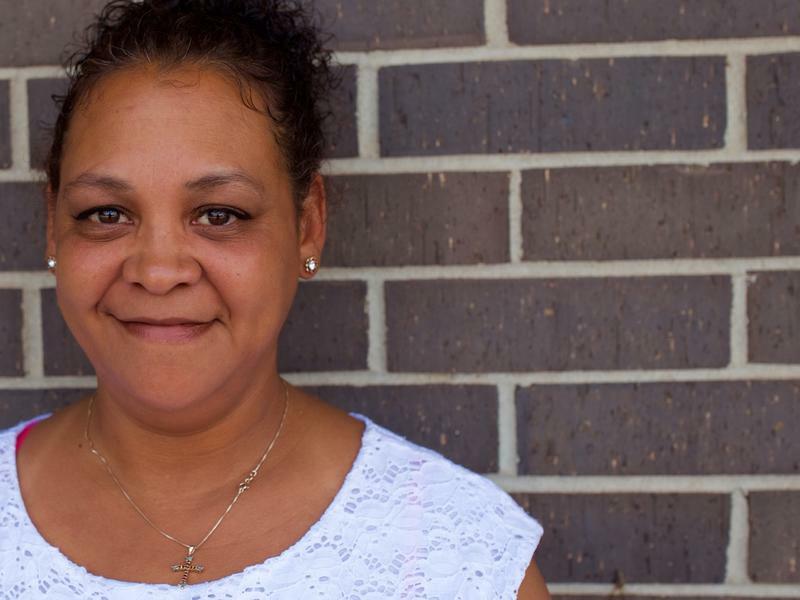 This week on Reveal, we take a look at prisons as a part of our series And Justice for Some. 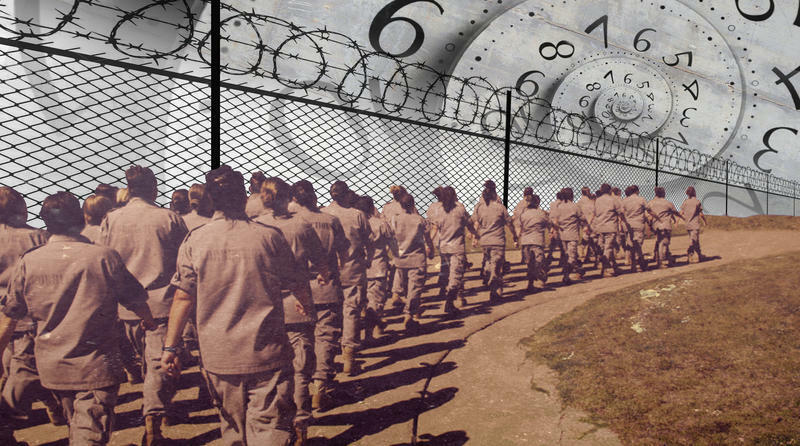 The number of women in U.S. prisons has increased more than 700 percent since 1980. And for nearly all of that time, Oklahoma has led the nation in locking up women. 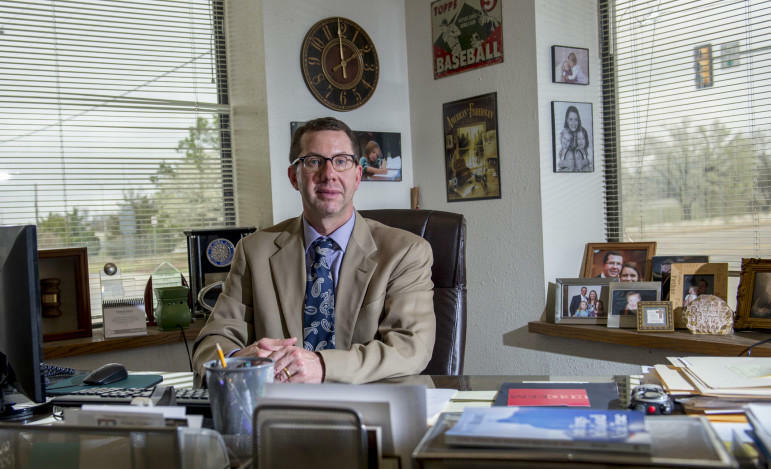 Reveal Senior Editor Ziva Branstetter teams up with Allison Herrera and The Frontier, an Oklahoma-based investigative news website, to find out why. 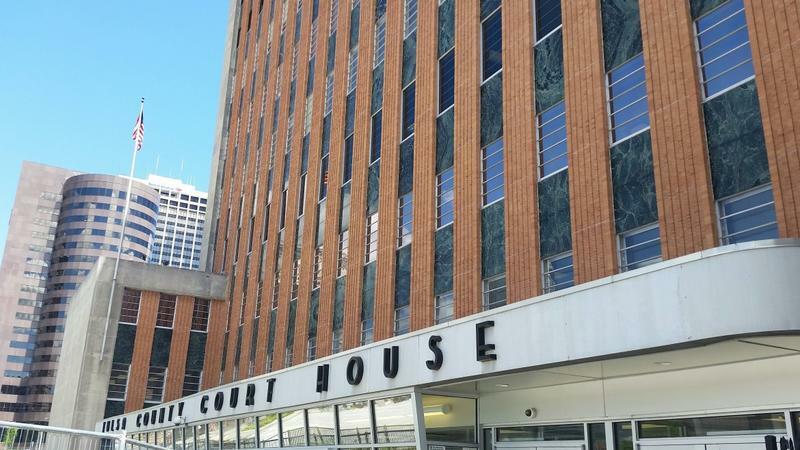 Local government has taken another step to improve cooperation between law enforcement and conditions in the Oklahoma County Jail. 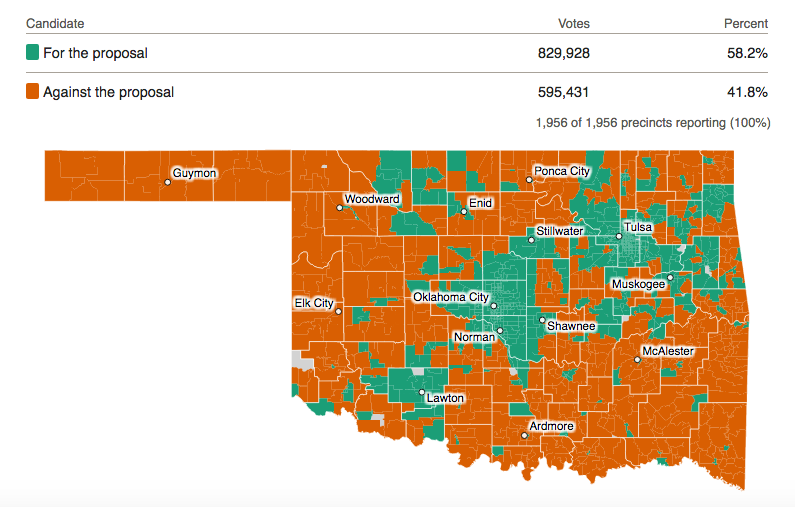 Criminal justice measures approved by Oklahoma voters in November will take effect later this week, testing predictions that fewer people will go to prison and taxpayers will ultimately save millions of dollars. Criminal justice reform supporters rallied at the Capitol on Wednesday in a final push for bills to reduce prison populations. The group Oklahomans for Criminal Justice Reform says about ten bills from the Governor's Justice Reform Initiative are still alive in conference committee and could pass before the end of session on May 26th. Former House Speaker Kris Steele says fixing the broken justice system is absolutely a budget issue. 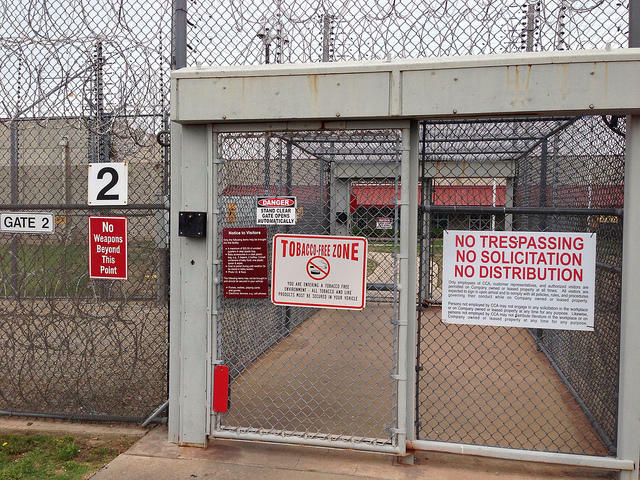 Oklahoma’s prisons are crowded, and the state continues to incarcerate offenders at the second- highest rate in the nation, according to the Bureau of Justice Statistics. Two state questions on the November 8 ballot aim to ease both of those strains. Gov. 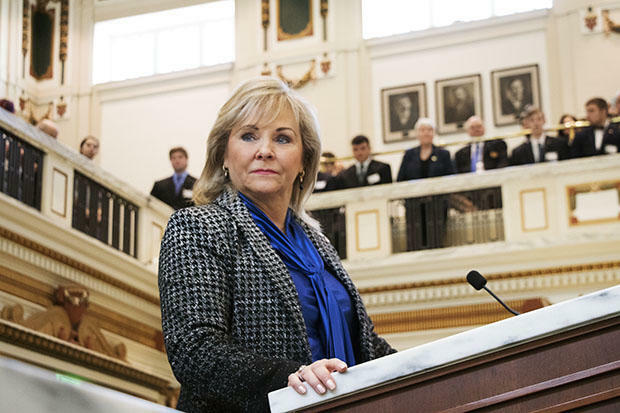 Mary Fallin announced a new criminal justice task force Wednesday. The 18-member group wants to have data-driven policy reforms proposed in time for the 2017 legislative session. 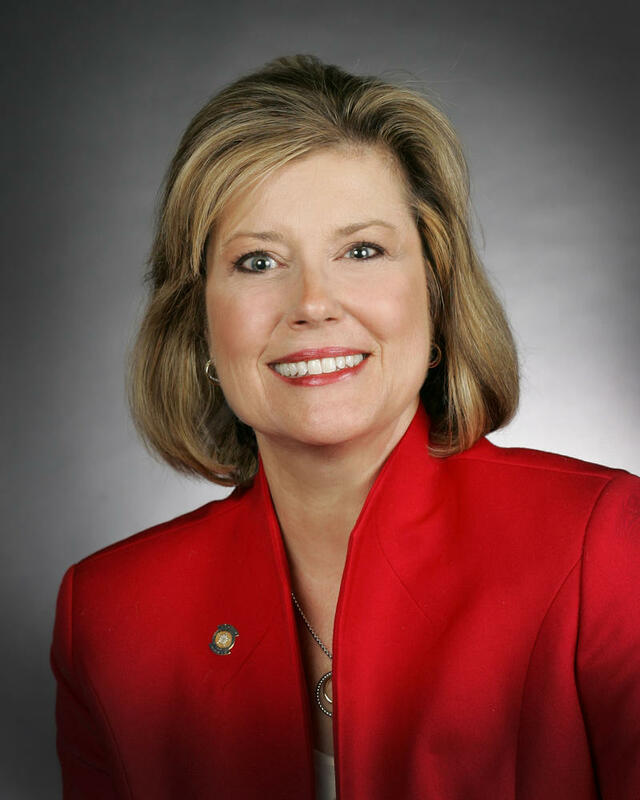 Fallin says The Oklahoma Justice Reform Task Force aims to reduce Oklahoma’s prison population while maintaining public safety and controlling the ever-increasing cost of the the state’s corrections system. 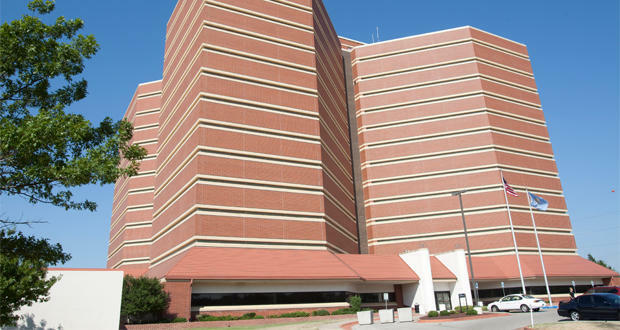 Annually, Oklahoma pays roughly $500 million to the Department of Corrections. Gov. 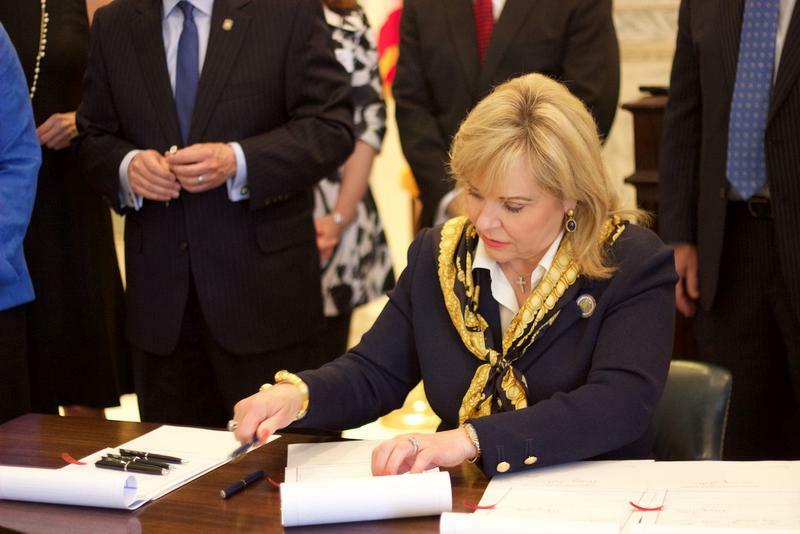 Mary Fallin signed election proclamations Monday for five state questions that will now be on November’s general election ballot. 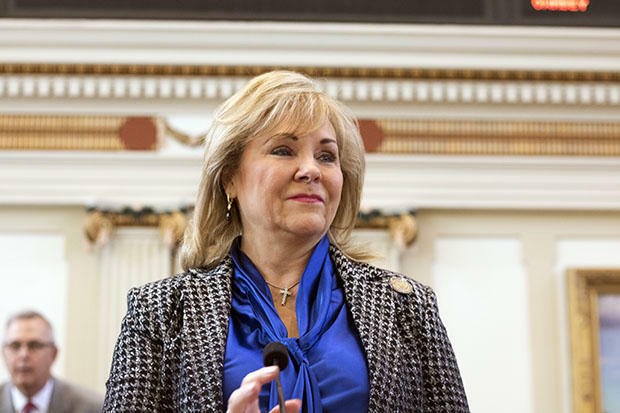 Governor Mary Fallin on Friday vetoed a bill mandating pardon and parole board hearings for inmates convicted of crimes requiring payment of 85 percent of a sentence. House Bill 3159 earned almost unanimous support in both the House and the Senate during the 55th legislative session. 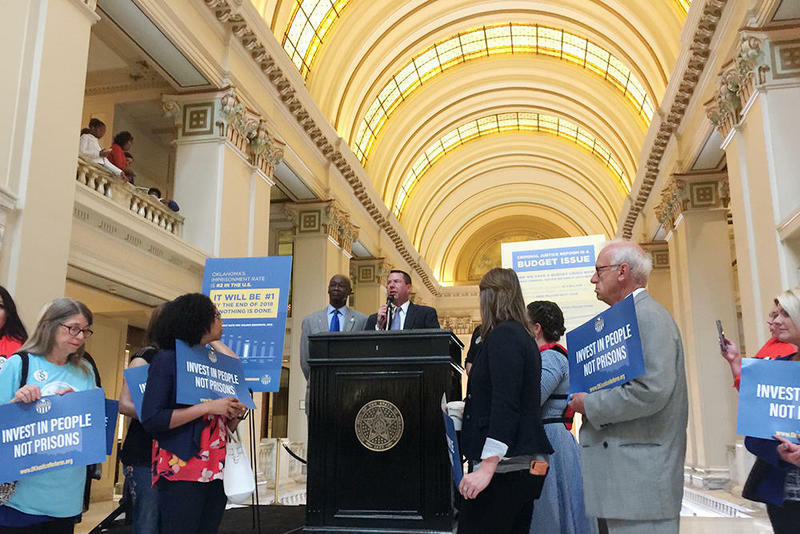 A group wanting criminal justice reform measures on November’s ballot submitted more than 200,000 signatures to the Oklahoma Secretary of State’s office Thursday. 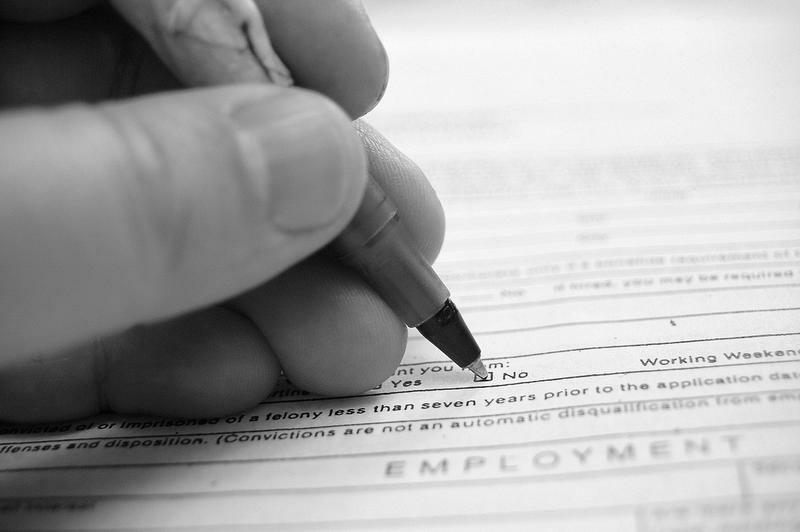 The two state questions complement new laws passed during the 2016 legislative session. 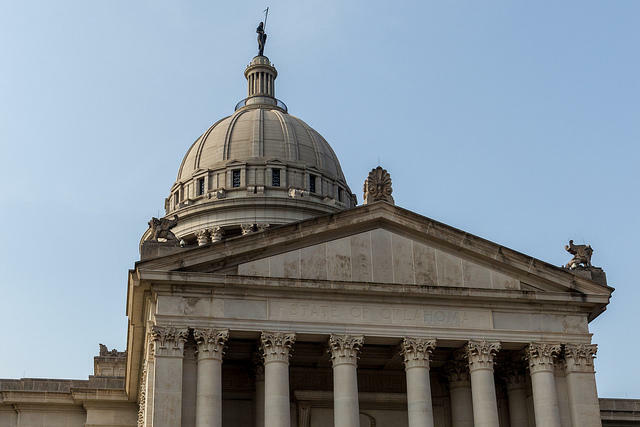 A bill allowing the Oklahoma Department of Public Safety to waive payments by felons before they can receive a provisional license passed out of the House Criminal Justice and Corrections Committee Wednesday. The House Criminal Justice and Corrections Committee passed legislation this morning that would increase the value of some property crimes before they could be prosecuted as felonies. 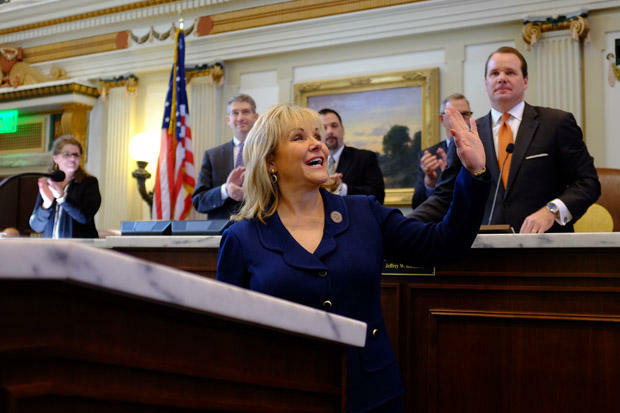 The measure is part of a package of bills Governor Mary Fallin proposed. 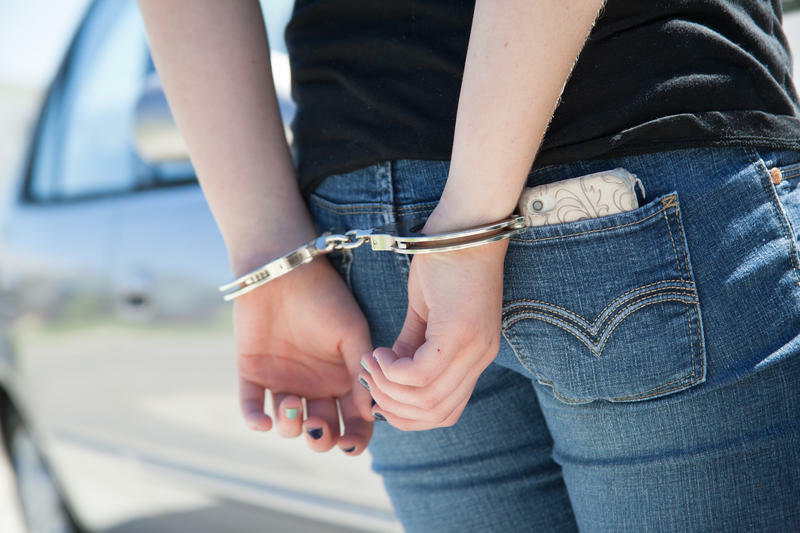 Under the legislation by State Representative Pam Peterson, the threshold for property theft crimes would be raised to $1,000 for a felony.